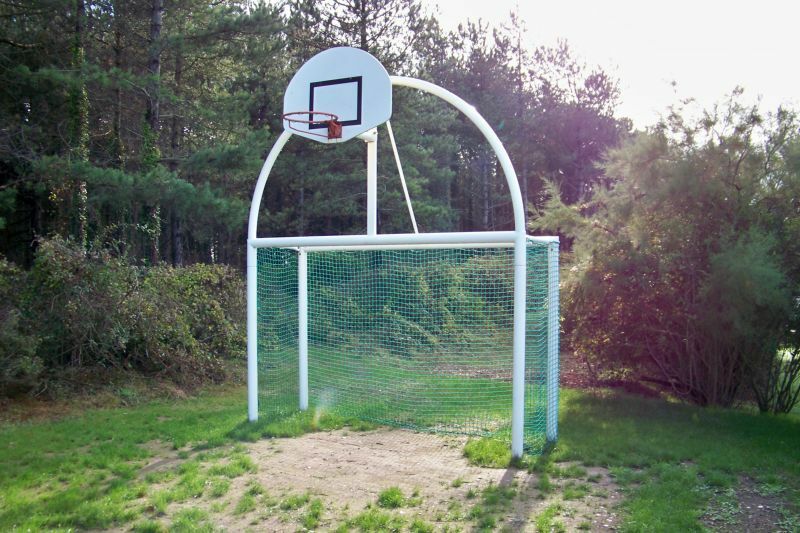 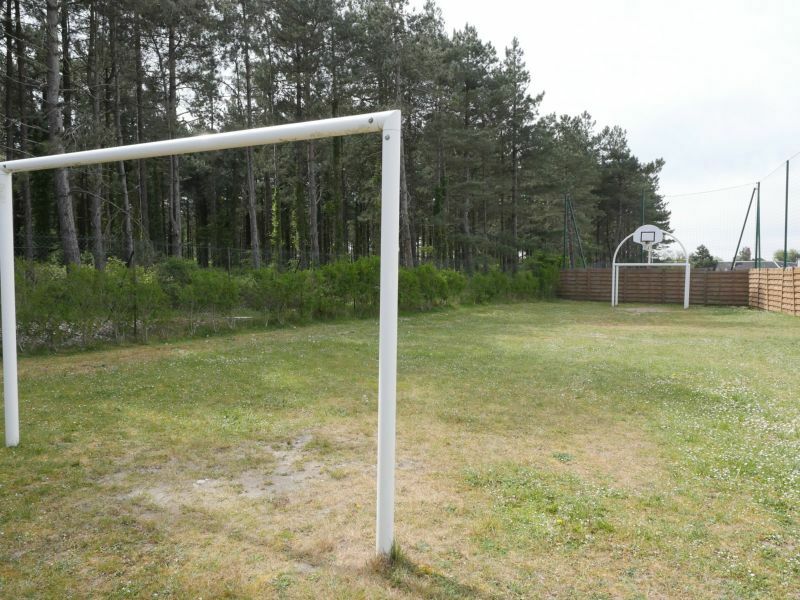 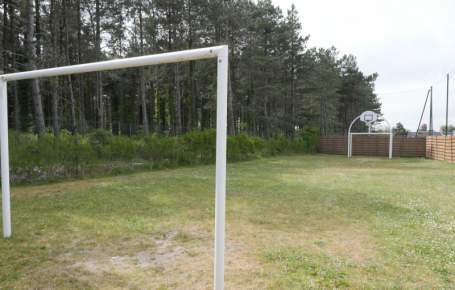 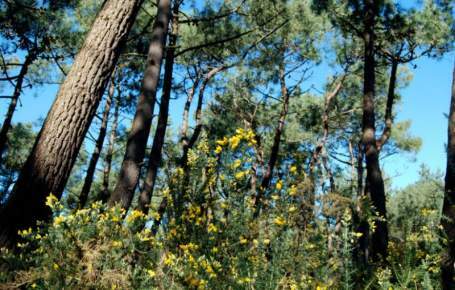 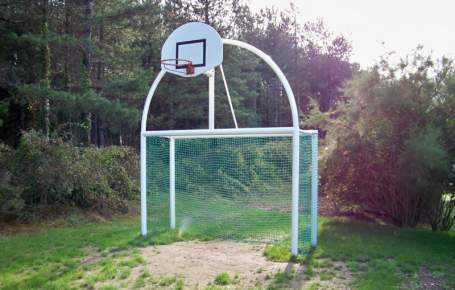 Fun, sport and relaxation in the forest and on the beach! 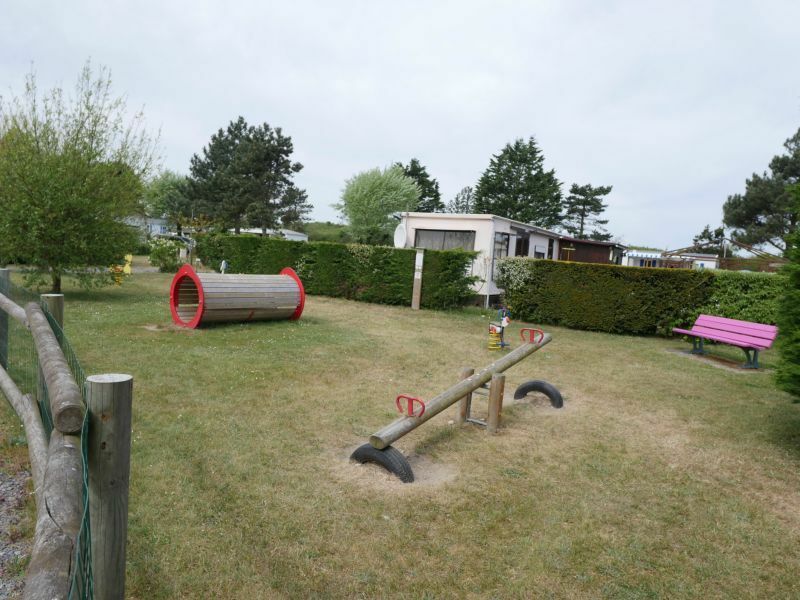 The Brighton pine woods are right next to the campsite and are full of trails for joggers and walkers to enjoy, not to mention children too, who will love the pony treks offered by the riding club. 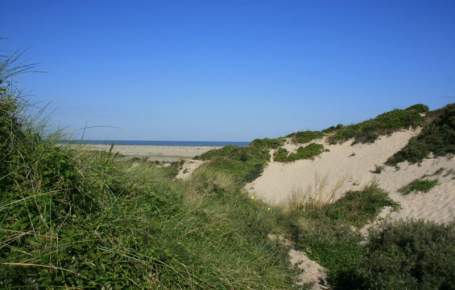 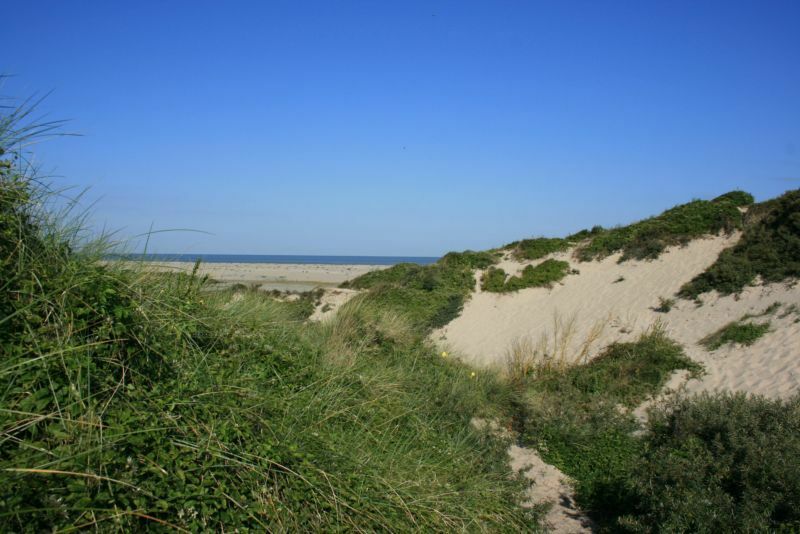 As for fishing enthusiasts, all they have to do is cross over the sand dunes and they are next to the sea, where they can gather shellfish or go surf fishing. 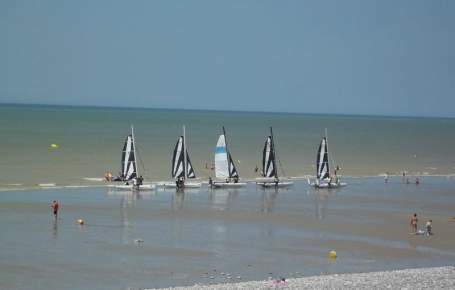 Interested in more? 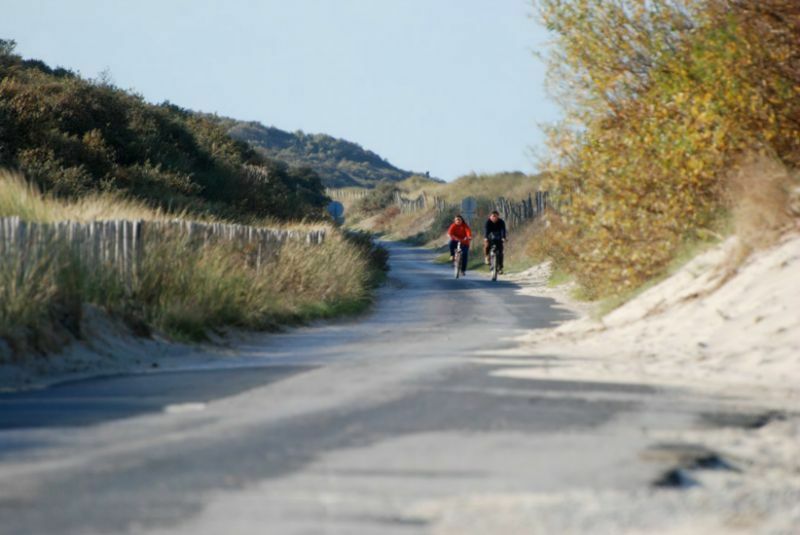 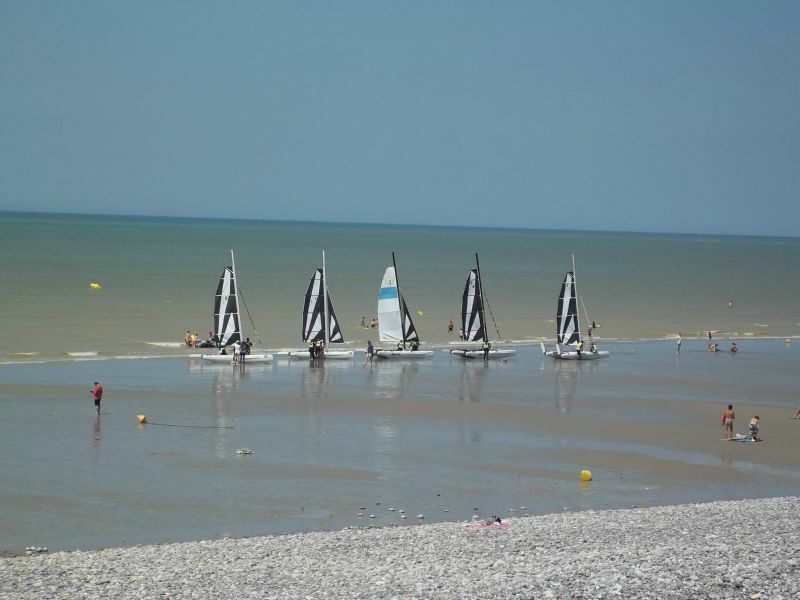 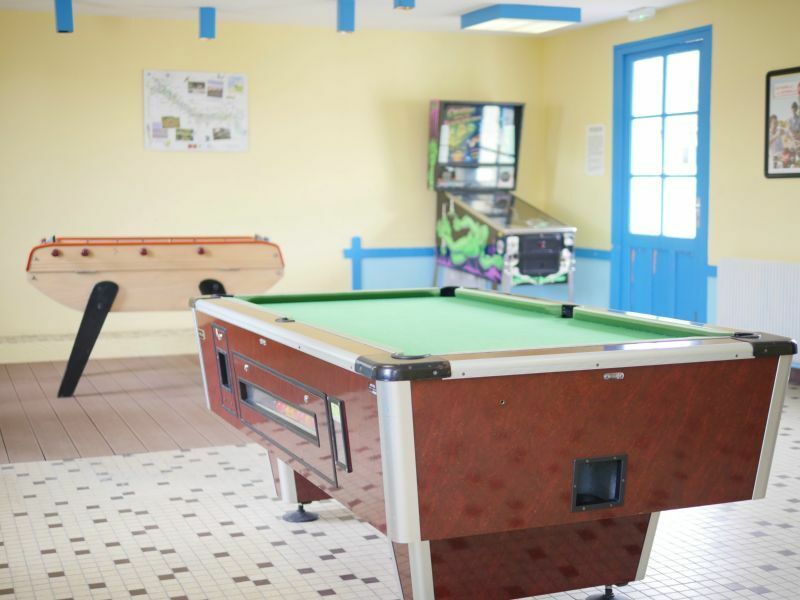 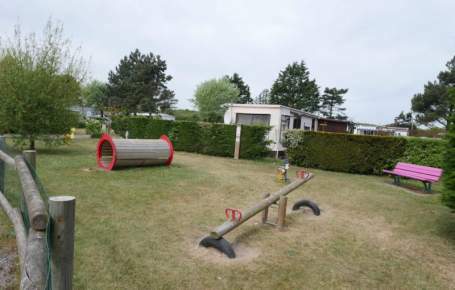 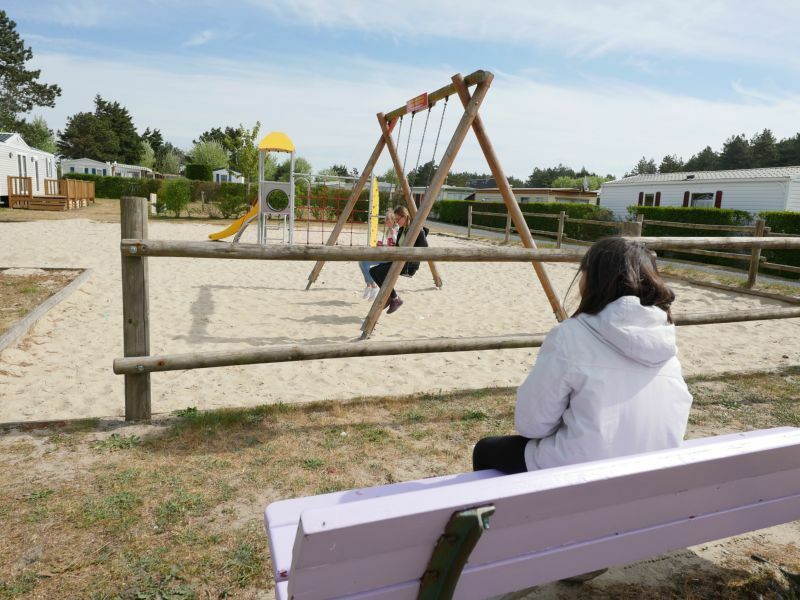 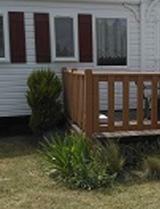 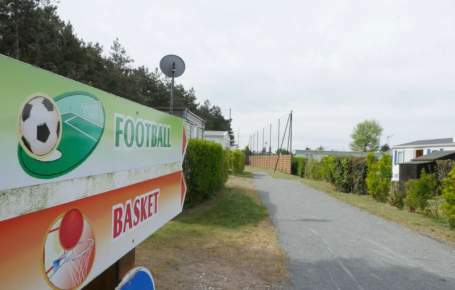 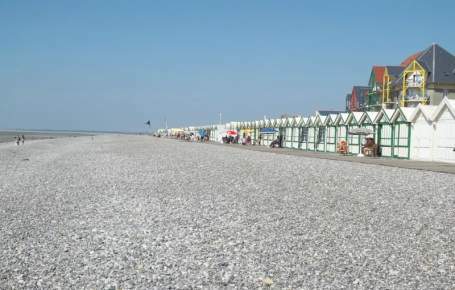 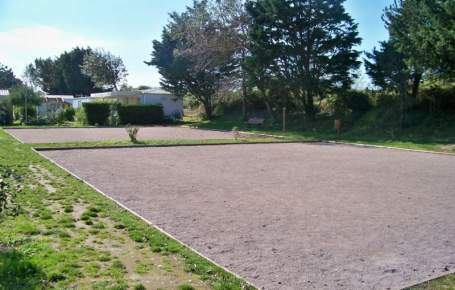 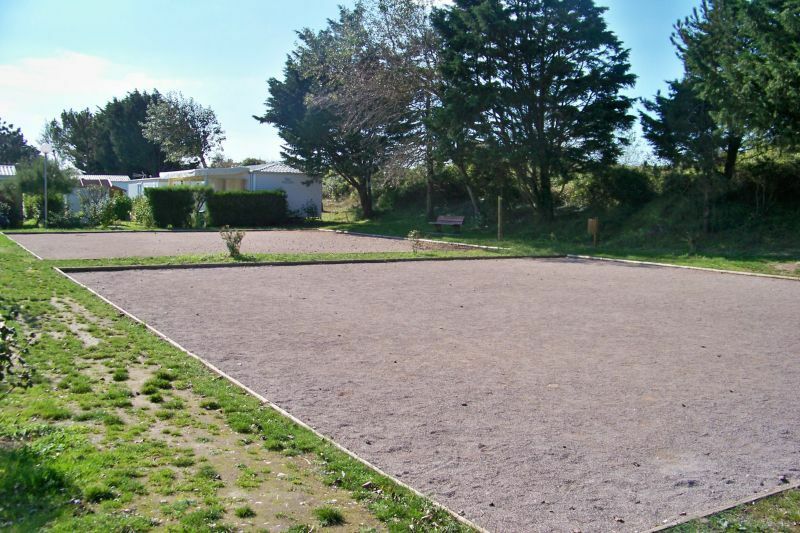 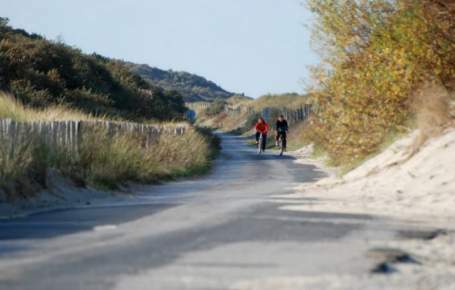 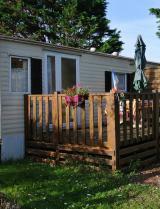 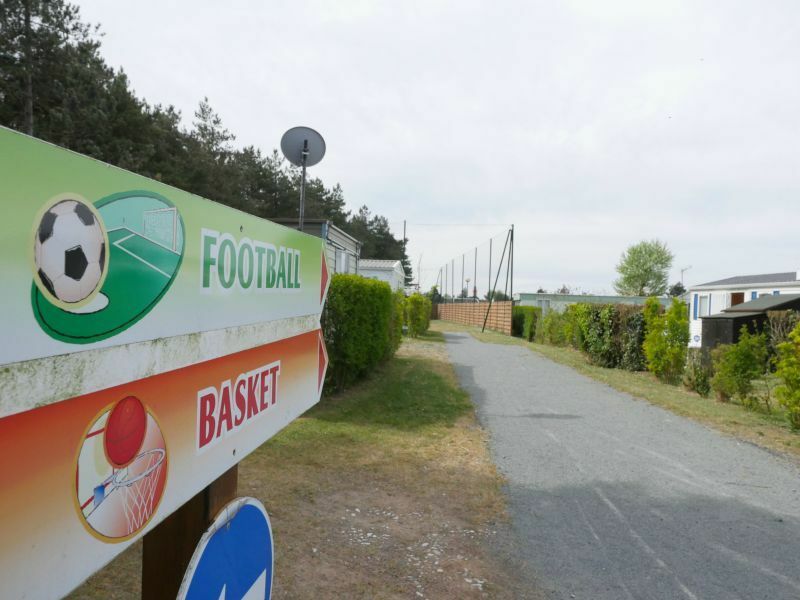 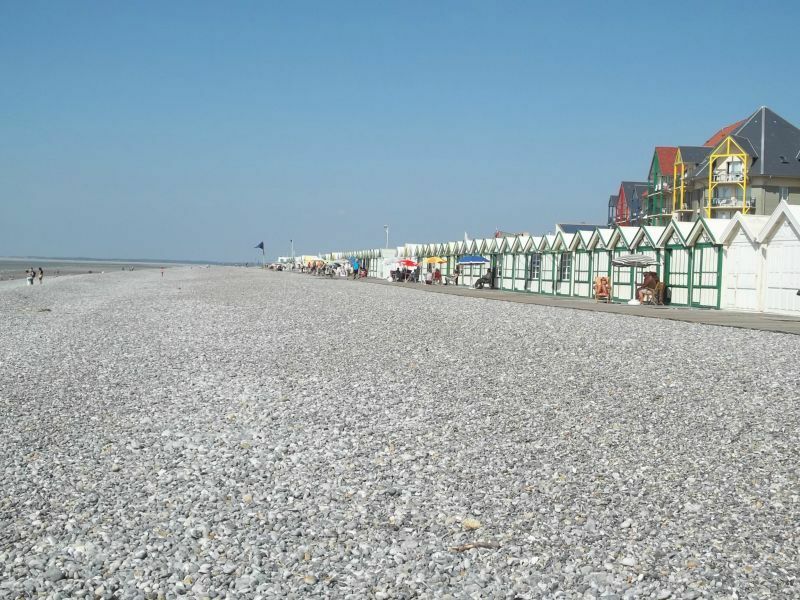 Discover other ideas for leisure activities at Cayeux-sur-Mer, a stone’s throw away from the campsite!